Skipping or not, a 10″ Latin jazz EP by Perez Prado and His Orchestra is always worthy of your $1. 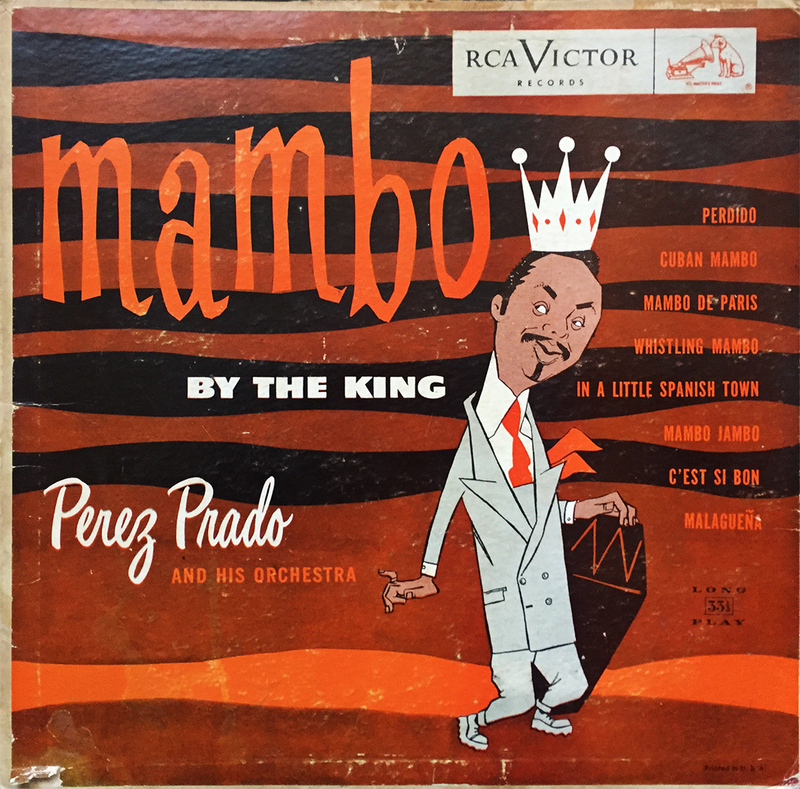 Titled Mambo By the King, this 1953 release featured a sister, pressed as a 12″ (which also contains four additional tracks). This, slightly shorter version still manages to contain some of Prado’s well-known, and unforgettable classics (Perdido, Cuban Mambo, and Mambo Jambo come to mind). Released the same year as his famed Havana, 3 A.M., By the King was one of the many (extremely cheap, yet skippable) gems I recently found in the bargain bin at my local hut. Let the fun begin.